Ahoy, captain! Welcome to our first edition of Hi-story of Seaport. In these articles, we will have a closer look at the real history behind our events, ships, and contractors. You will learn some interesting facts about the past, sailing, and about the making of our beloved game too. So grab a cup of coffee or tea and get to know our current visitors in Seaport, the mighty warriors of the north, the Vikings. Everyone knows these fierce bearded warriors. Vikings were a people living in Scandinavia during the 8th to late 11th centuries. They are famous for the raids on other parts of Europe but also for their exploration across the Atlantic. Their wooden drakkars powered by sails and manpower were able to sail long distances on the open sea. These strong sailors are a true part of Seaport. Now let’s have a look at the history of Vikings in our game. The first Viking Event was actually the fourth official event in Seaport. It was available in the game in May and June 2016. Our first dab into the Scandinavian history included the famous explorers Erik the Red and his son Leif Erikson. They got a little help sailing from their fictional pal, the shipbuilder Floki. The story focused on their expeditions to the west, the discovery of Greenland and the first visit to North America by Europeans. Yes, they overtook even Columbus. Our hardworking crew constructed eleven sturdy Viking vessels for this event. Seems too few? Our game was still young and our players too. There was no need to build ships for levels over 100. 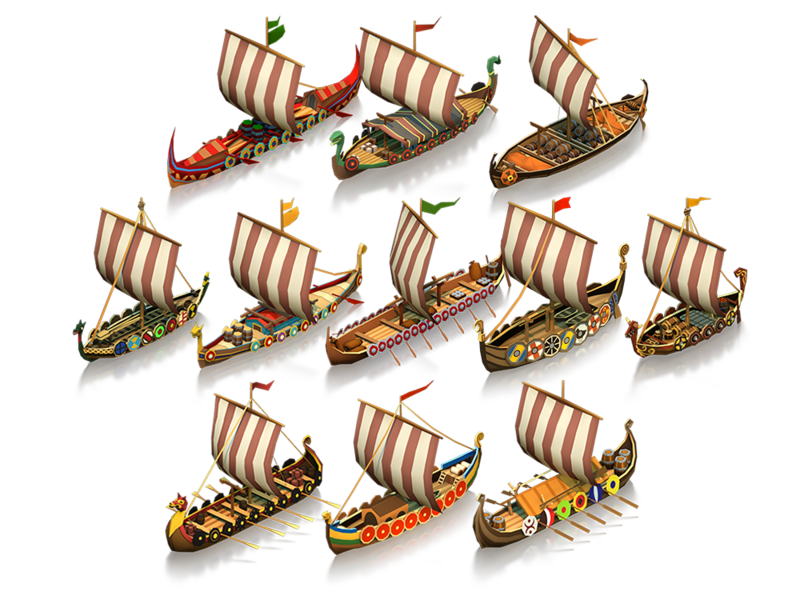 You might notice the ships look similar to some of our current Viking vessels. We have reused these ships as most of you did not have the chance to obtain them before. They have been recolored to fit with the current color pallet of our Viking fleet. Our new event has thirty-five ships including steamers and motor ships. That’s quite a number, right? We hope you have found the right ones for your fleet among them. During this event, you can meet the Norwegian archeologist Charlotte Blindheim. 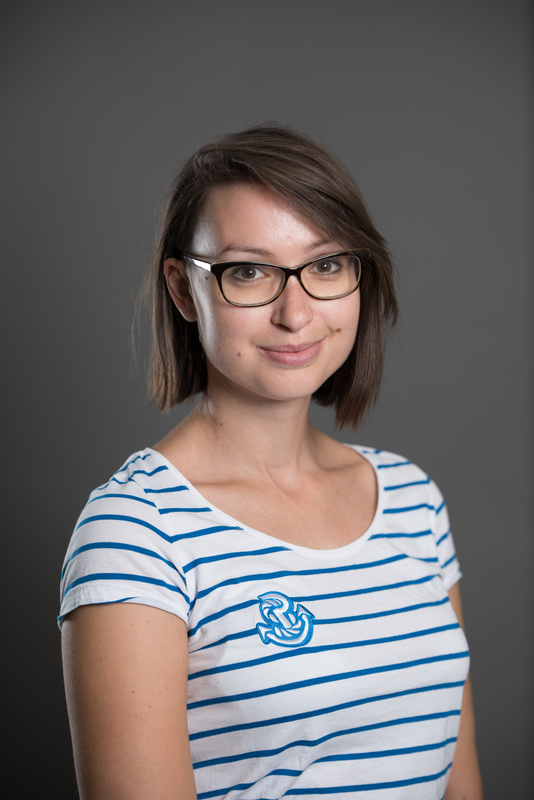 Charlotte was a real archeologist working for the University of Oslo and as a museum curator. However, her discovery of the tomb of King Harald is fiction. King Harald or Harald Fairhair is the famous first King of Norway who ruled from c. 872 to 930. His life is described in various sagas written by the Icelandic and Norwegian historians from the twelfth and thirteenth century. The best-known saga called Heimskringla was written by the Icelander Snorri Sturluson describes Harald’s meeting with the princes Gyda. According to the saga, Harald was a king of a small kingdom of Vestfold. He fell in love with princess Gyda, the daughter of King Eirik of Hordaland. But poor Harald was scorned by the princess who said that she would marry him only after he became king of all Norway. She made him promise not to cut nor comb his hair until he reached this goal. It took Harald ten years until he fulfilled his promise. After he finally cut and combed his hair he became known by his nickname Fairhair. The sagas tell about Harald’s conquest and the troubles he had with his opponents after becoming the sole king. He married Gyda as was promised and they had several sons. Harald as a true Viking did not believe in monogamy so he had more wives and quite a few children. The various sagas mention from 15 to 20 sons. The throne of Norway was inherited by two of them, Eric Bloodaxe and Haakon the Good. We hope you like the current Viking event and who knows. Maybe we will see the mighty northern warriors in Seaport again.